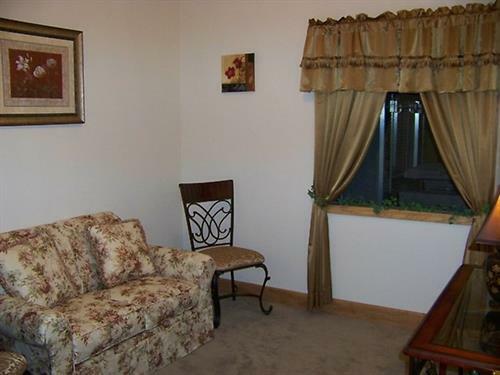 Located on Highway 8 between Park Hills and Leadwood. The bond between humans and pets has always been strong. 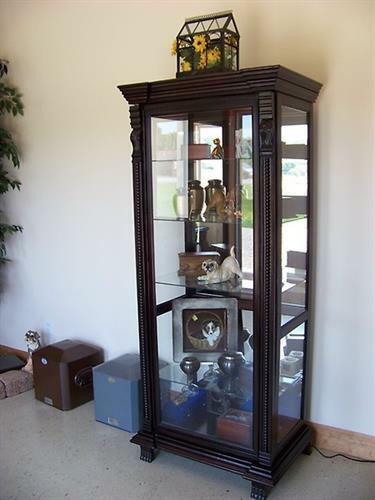 For many of us, our pet is considered a member of the family. When that pet passes away we feel a profound sense of grief. 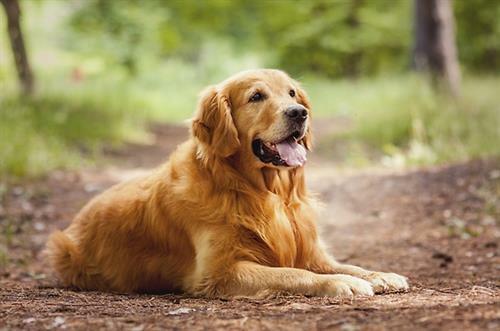 To help alleviate this grief many people seek a meaningful way to memorialize their beloved pet. 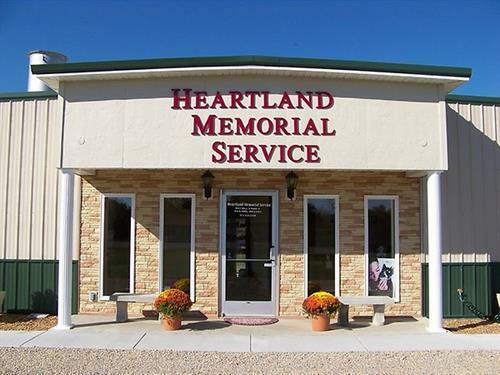 Heartland Memorial Service will provide pet cremation services, pickup of deceased pets, urns, caskets, monuments, and other memorial products. 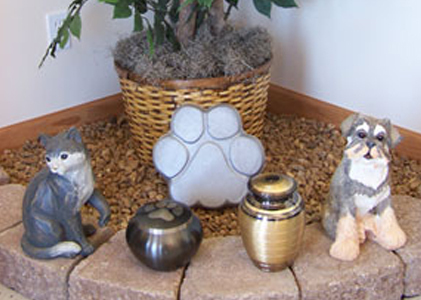 At Heartland Memorial Service, we want you to know we have the best in mind for you, your family and your beloved pet. 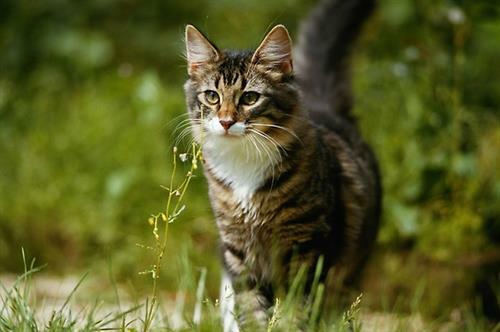 It is a great comfort to know your pet, who has served you and your family so faithfully, will be treated with tender loving care. 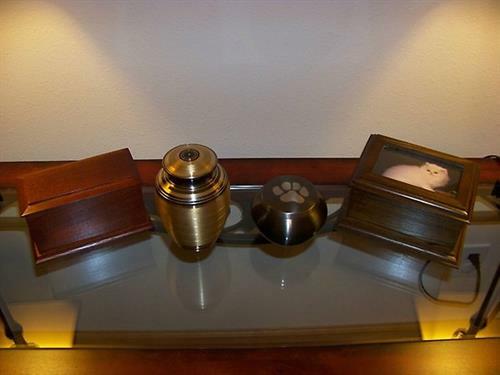 This is the appropriate way to say ''Remembering you with love'' and to pay the last respects to the memory of your cherished pet. Their unquestionable devotion to the persons entrusted with their care is a lesson to all of us in the true meaning of love, patience, and understanding.